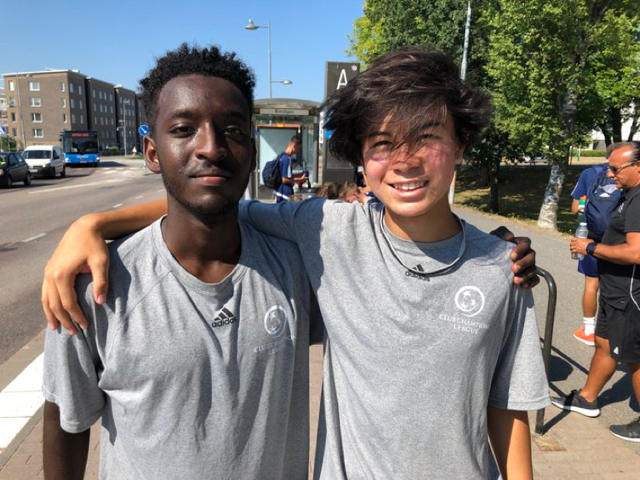 REWIND: Gothia Cup - Summer 2018! 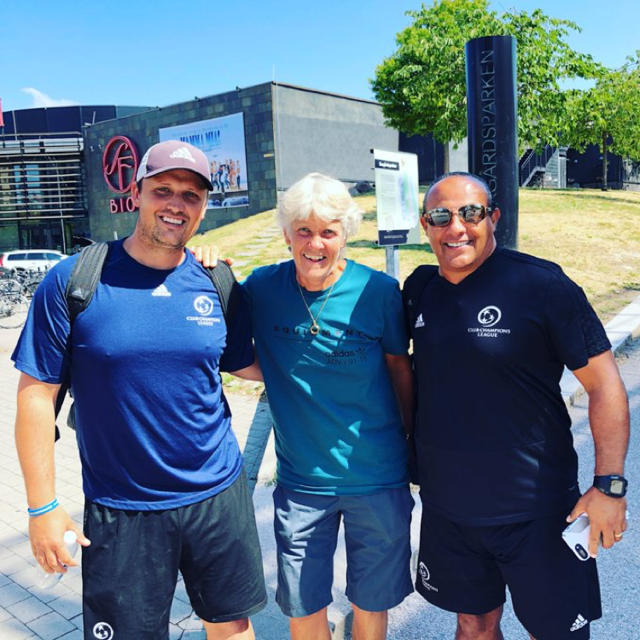 Now that summer is over, some Legacy players and staff are reminiscing over the twelve days they spent in Denmark and Sweden with the CCL United teams at Gothia Cup. Joining the five Legacy players were Directors Bobby O’Brien, Shawn Trueblood, and Paul Membrino. Congratulations to all the players who attended and represented the Virginia Legacy!